An ongoing study is making a case for tall lady/short fella couplings. 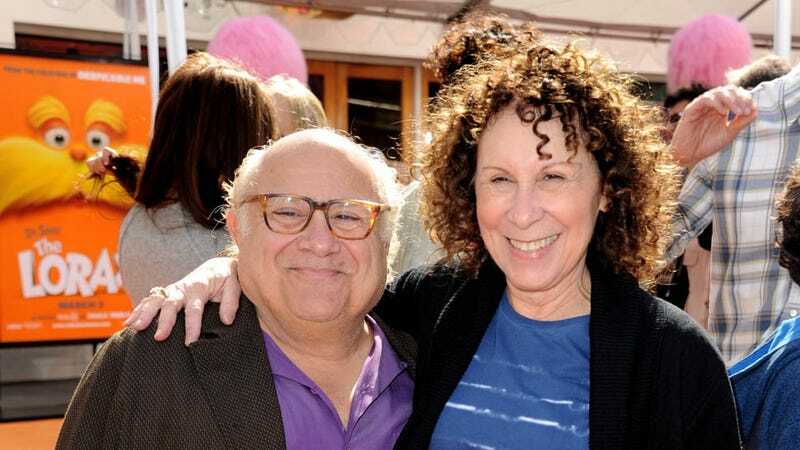 The new research out of NYU and the University of Michigan suggests that tying the knot with a man who's shorter than you could potentially mean greater longterm relationship success. In happier news for smaller men, Conley and Weitzman's research is a pretty hard sell on the benefits of shacking up with a shorty. [Short men] do a greater share of housework: On average, they perform 8 hours and 28 minutes per week of housework—constituting about 28 percent of the total—compared to 7 hours 38 minutes for average men and 7 hours 30 minutes for tall men. And they're more likely to be the breadwinners: Conley and Weitzman estimate that 78 percent of short men out-earn their partners, compared to 69 percent of average men and 71 percent of tall men. Although other research has suggested that taller men earn more—perhaps because of employers' biases—they didn't find evidence of income disparity among the different height groups. Tall men may be, in Weitzman's words, "aware of the status that is conferred by their tallness"—which might make them less motivated to pitch in at home. Adjust your online dating profiles accordingly, ladies — although fair warning: When looking up photos of celebrity couples to use for an image on this post, I found that practically every single one of the taller woman/shorter man couples (Uma Thurman and Ethan Hawke, Jennifer Lopez and Marc Anthony, Tom Cruise and Nicole Kidman, Tom Cruise and Katie Holmes) are now divorced. Maybe relationship angst doesn't have a height bias after all!